Find out how you can enjoy a ‘Stag Weekend’ with your friends and family at Paisley Museum and Art Galleries. 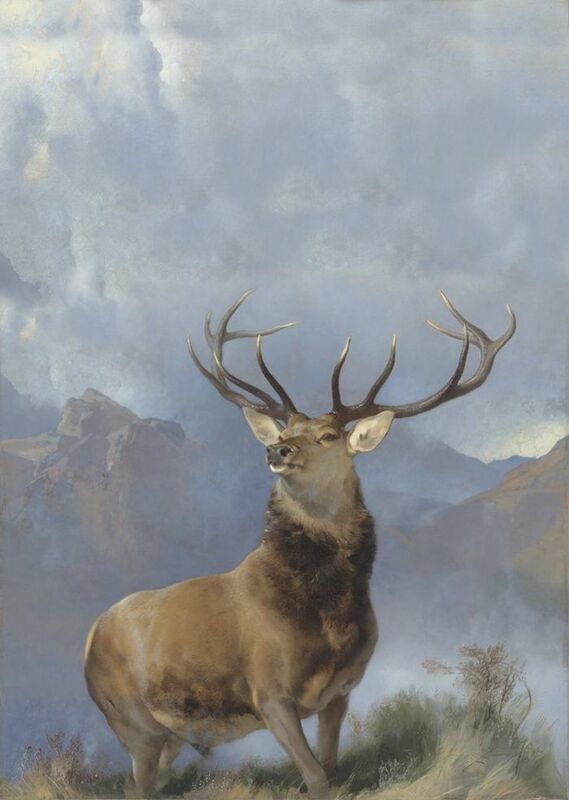 One of the most famous paintings associated with Scotland, the Monarch of the Glen by English painter Sir Edwin Landseer (1802-73) has gone on display at the Museum as part of a four-stop tour of Scotland. Members of the public will be able to see the instantly recognisable portrait – which features a red ‘royal stag’ standing proudly in the misty Highland landscape – at the Museum until Sunday 11 March. Sir Edwin Landseer, The Monarch of the Glen (about 1851). 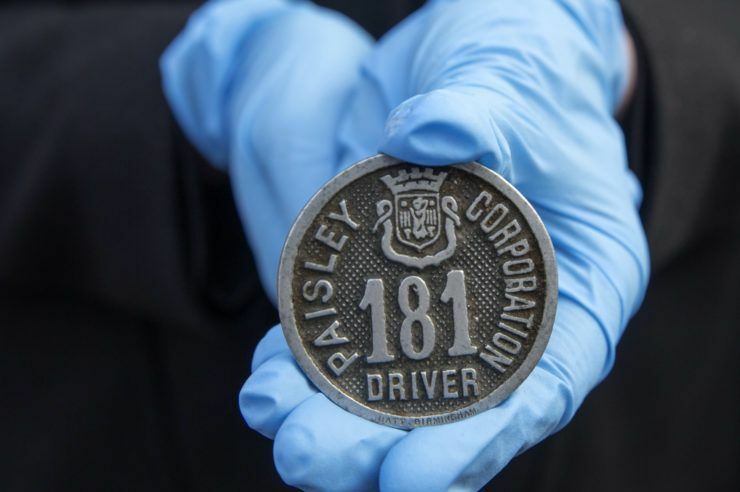 Purchased by the National Galleries of Scotland as a part gift from Diageo Scotland Ltd with contributions from the Heritage Lottery Fund, Dunard Fund, the Art Fund, the William Jacob Bequest. The Tam O’ Shanter Trust, the Turtleton Trust, and the K.T. Wiedemann Foundation, Inc and through public appear, 2017. 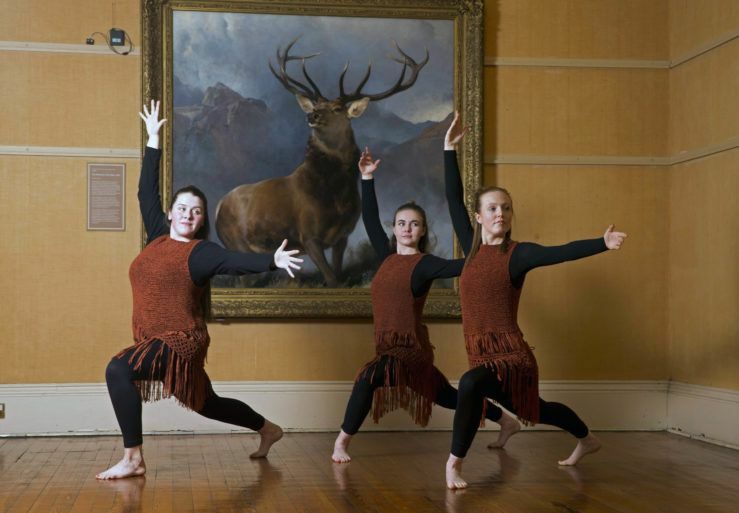 )The Museum will also host family-friendly weekend activities based around The Monarch of the Glen, allowing visitors to get creative with the painting. Painted in 1851, the Monarch of the Glen was purchased by the National Galleries in March 2017 for £4 million following a four-month fundraising campaign. 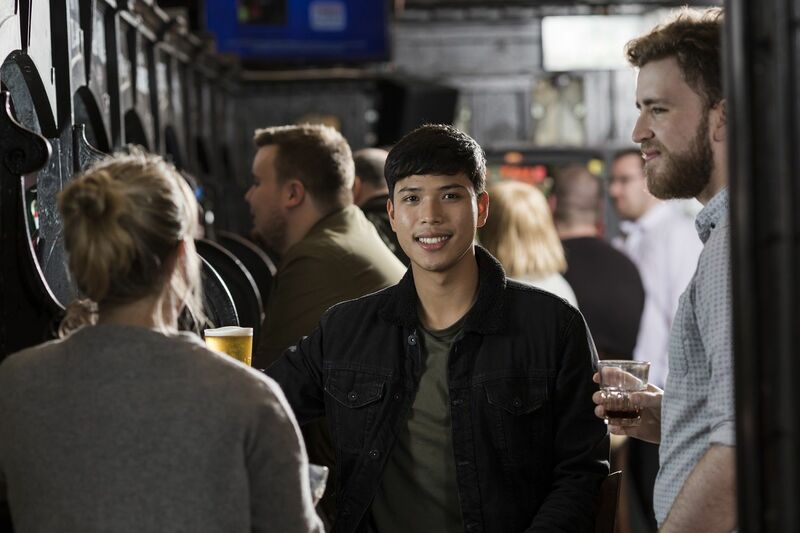 The National Galleries purchased the painting from world-famous drinks company Diageo – who gifted half of the painting’s £8 million market value last year to make sure it remained available to the public. The Monarch of the Glen began its tour of Scotland in October 2017, going on show in Inverness and Perth before arriving in Paisley. It will then go on view at Kirkcudbright following its seven-week stint at Paisley Museum. 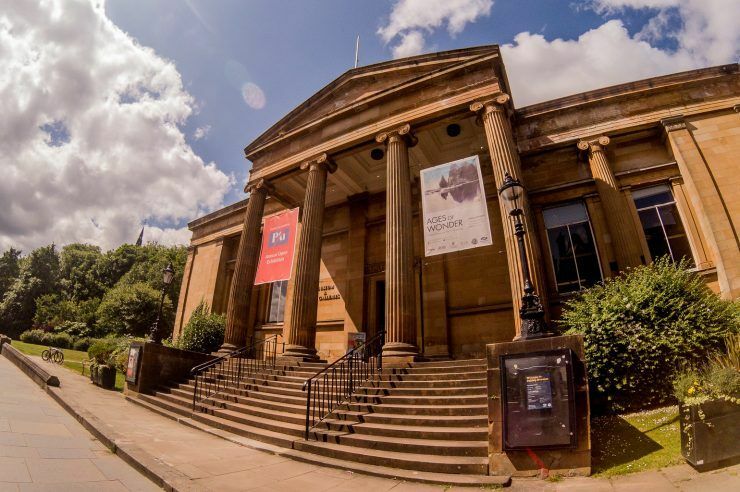 Enjoy drop-in crafts with ‘Stag Weekends’ at Paisley Museum from 20 Jan to 11 March at 11am to 12.30pm, 2pm to 3.30pm on Saturdays and 2pm to 4pm on Sundays. 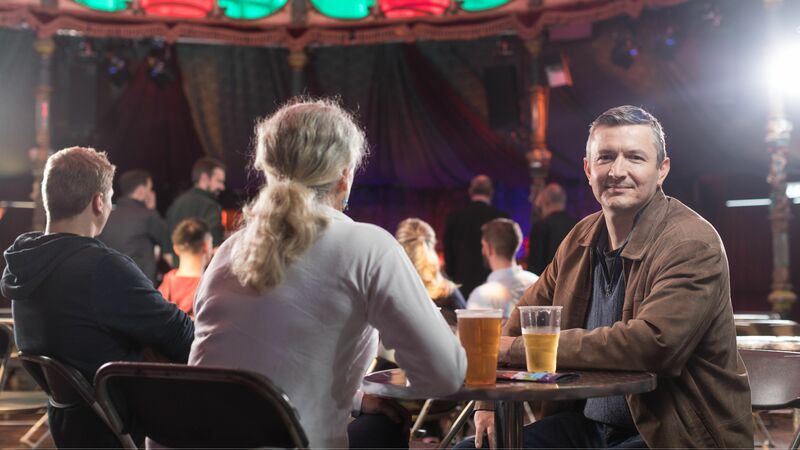 From adventurous days out to stunning heritage sites, here's just a few of the amazing attractions you should visit across Paisley and Renfrewshire. Tens of thousands of our secrets are out - and you’re invited to come and see them.